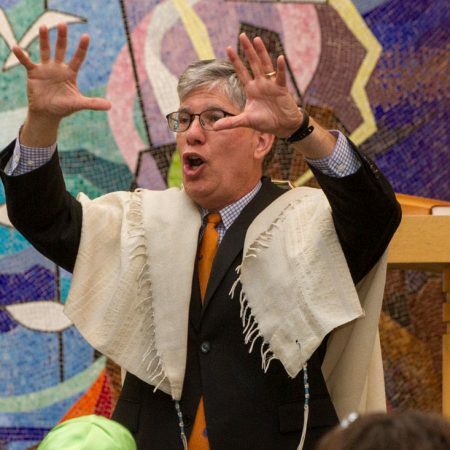 Rabbi Spitz’s High Holy Day Sermons are online! Rosh Hashanah Day 2: Humble: What Does Moses’ Defining Adjective Mean for Us? Kol Nidre: Our Families are Our Builders of Peace- with Interviews.